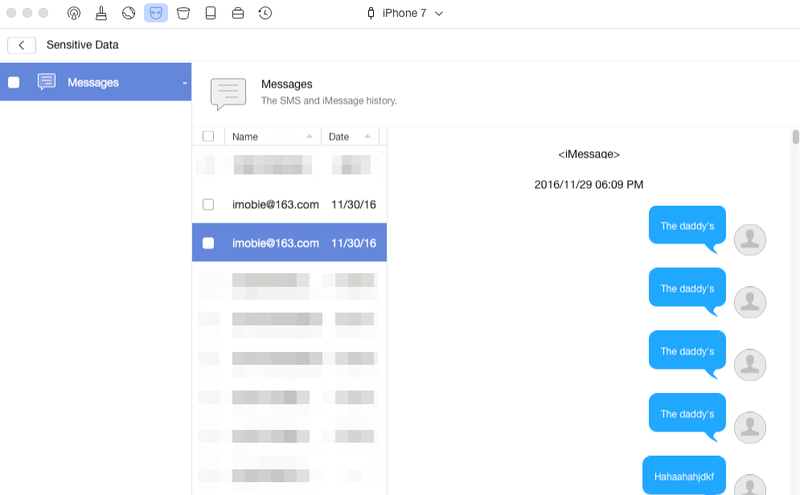 Want to delete piles of messages and iMessages attachment on iPhone to free up some space for iOS 9 update? Read this guide to know how to make it easily. Download and install this helpful iPhone cleaner on your computer after you get started with this how to delete messages attachments on iPhone guide. iMessage is such an amazing chat service that Apple users may rely on it too much. Pretty superb to standard SMS/MMS messaging, iMessage allows users to send plain texts, documents, photos, videos, locations contact information, and group messages over Wi-Fi, 3G or LTE to other iOS or OS X users. All those account for dozens of attachments files. What's more, iOS 9, the newest operating system of Apple will be lunched this fall, which will bring its users a bunch of features and enhancements. If you want to free up some space to get a worry free update on iOS 9, you may need to remove these annoying messages/iMessages attachments on iPhone. The sad truth is that attachment files are much more difficult to remove than plain texts. Don't be discouraged now, PhoneClean is there for help! 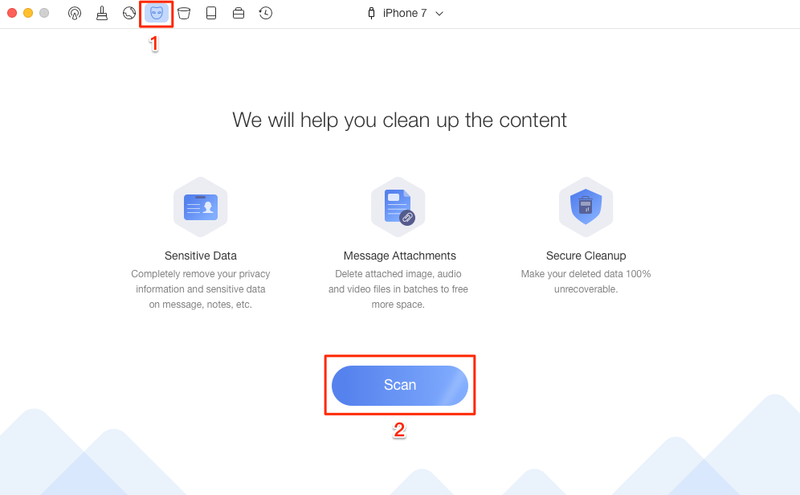 PhoneClean can easily delete the info you want, either the entire iMessage data or a few specific ones with just a few clicks. 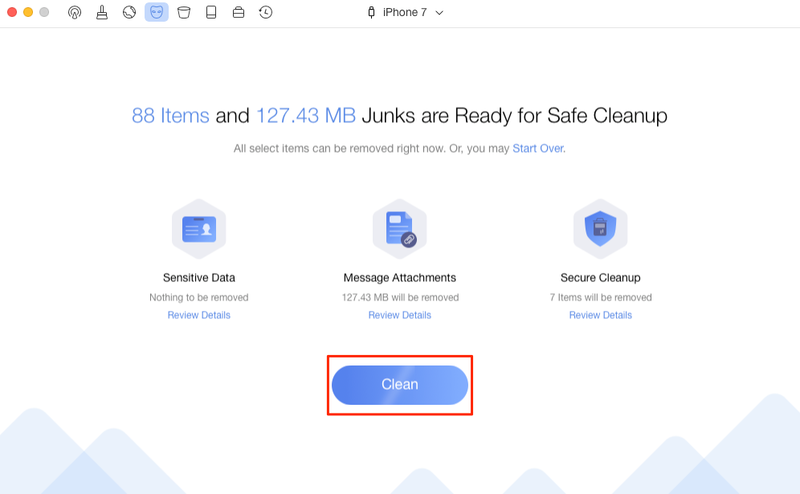 It is quite safe to use PhoneClean to handle with iMessages, for PhoneClean creates full backups before every cleaning, even if you've mistakenly deleted something you want to preserve, you can still get them back by restoring your device to the previous backup point. Believe it or not, Messages and attachments are still retraceable when you think you have completely removed them while PhoneClean can give a thorough scanning and permanent deletion. To begin with, download and install PhoneClean before connecting your iPhone to the computer. We will use PhoneClean feature – Privacy Clean – to completely remove the messages and messages attachments on your iPhone. Step 2. After scanning, click each "Review Details" to select the messages or messages attached files you want to remove. ("Secure Cleanup" may include some messages junks on your iPhone). Step 3. After selecting, go back to remove the selected items by clicking "Clean" button. This is how easy to delete messages or attachments on iPhone with PhoneClean. If your friends are troubled by hard-to-delete attachment files just like you, you can share this article with her/him and give PhoneClean a try instantly!